What’s with the pumpkin spice hate this season? The aetherweb seems to be abuzz with complaints about pumpkin lattes. Oh. September, you muddled month! You awkwardly transition summer into autumn with your indecision about hot and cold. Things were looking a little hairy for the monthly Steampunk Tea Party at Geek Bar Beta. Purse strings were tightening. Financial difficulties loomed. However, community and private support have provided tenability for the bar and future tea parties. What could be better than tea on the lawn in the sunshine? How about spiked tea in air conditioning! The Steampunk Tea Time at Geek Bar Beta in December was a success. The next one will be on January 17, 2015, at 3pm, and it will be an ongoing monthly event! ‘Tis the season to enjoy tea with friends! …Or so the saying goes. 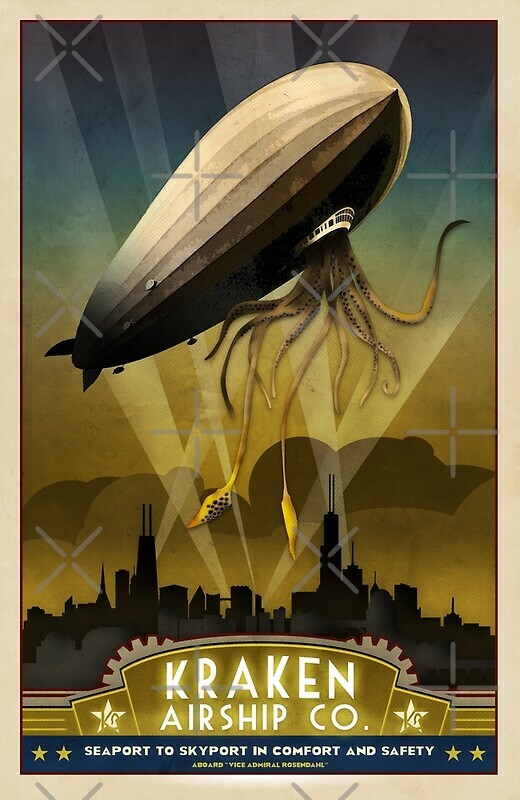 Luckily, there is a great option for we geeky steampunks this December.